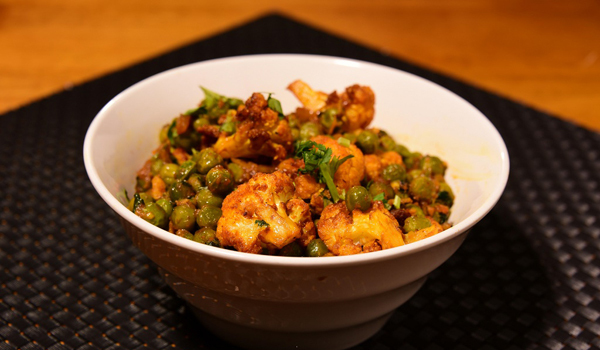 If you love Indian food – and you’re at all familiar with the New York dining scene – then the name Hemant Mathur is sure to ring a bell. The much-acclaimed, Michelin-starred chef has overseen a number of the city’s most noteworthy Indian openings of the past 12 years. 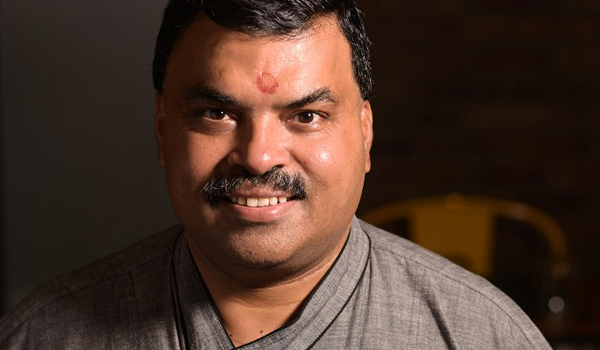 Thanks to his prolific approach and instinctive understanding of hospitality, he’s even been described as the Indian Danny Meyer. First of Mathur’s restaurants was the exquisite, now-shuttered Devi: opened in 2004 in the Flatiron District, it quickly earned rave reviews – and was the first Michelin-starred Indian restaurant in the US. Then along came the prestigious Tulsi, which made its debut in early 2011 and which earned a Michelin star before the year was out. 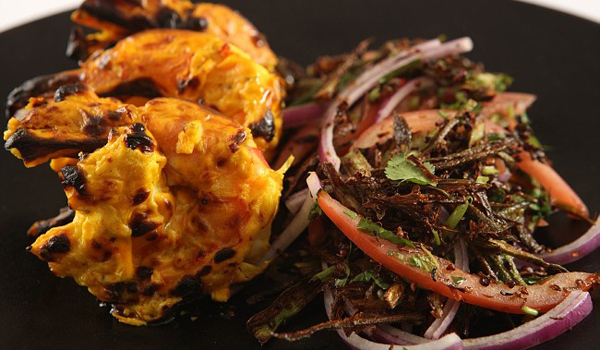 Today, Mathur oversees six different New York eateries, each of which focuses on a different Indian regional cuisine. There’s Chote Nawab, which serves Awadhi and Hyderabadi food; Dhaba, which specialises in Punjabi fare; Kokum, which veers towards the Keralan coast; Malai Marke, whose culinary inspiration is drawn from across South India; Haldi, which takes its inspiration from the food of Kolkata; and Chola, which has the most wide-ranging menu of the six. 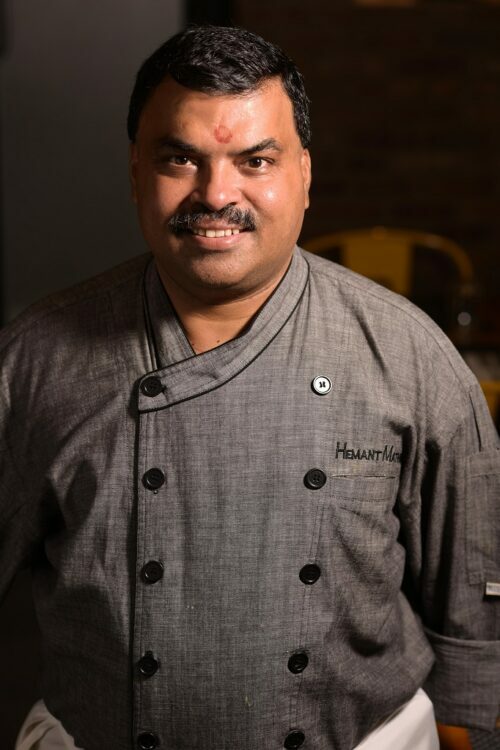 We sat down with Chef Hemant Mathur to learn the secrets of his phenomenal success, from his early days cooking in Jaipur to his starry, Big Apple triumphs. Greaves: Tell us about your journey from Jaipur to New York. How did you get your start in the restaurant industry, and what are your main culinary influences? Chef Hemant Mathur: ‘When I was first training to be a chef, I started off in bakery, and then I specialised in tandoor oven-prepared dishes. After that, I worked in Bukhara, a tandoori restaurant in New Delhi that’s renowned for its meat dishes. How have you seen the New York dining scene change since Devi first opened? 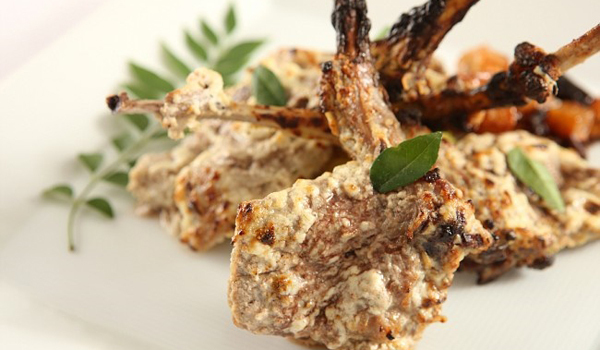 You’re famous for your tandoor-grilled lamb chops. 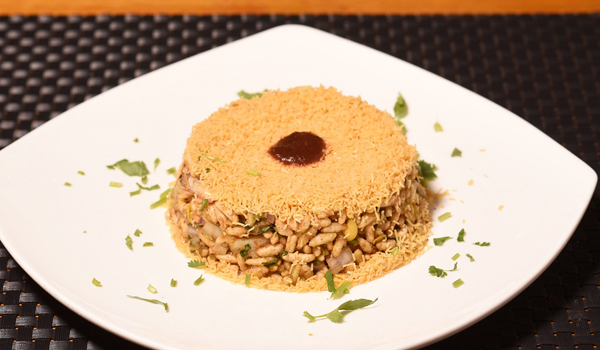 What’s the secret behind this signature dish? Which aspects of your approach have contributed to your Michelin stars? ‘Presentation and consistency. Devi had an interesting menu and the presentation of the dishes was visually appealing. The cooking was also very consistent. Tulsi got a Michelin star in the first year, and consistently for five years after that. What has been your biggest challenge as a chef in New York? What do you think about the trend for modern Indian cooking? How has the food scene changed in India and New York? Your wife is pastry chef Surbhi Sahni, and her desserts feature on your menus. Which dessert is your favourite? Where do you like to eat out in New York and India? Finally, do you have a cooking tip for our readers?